Welcome to the world baby Nash! There is no denying that I love a sweet in-home newborn session. 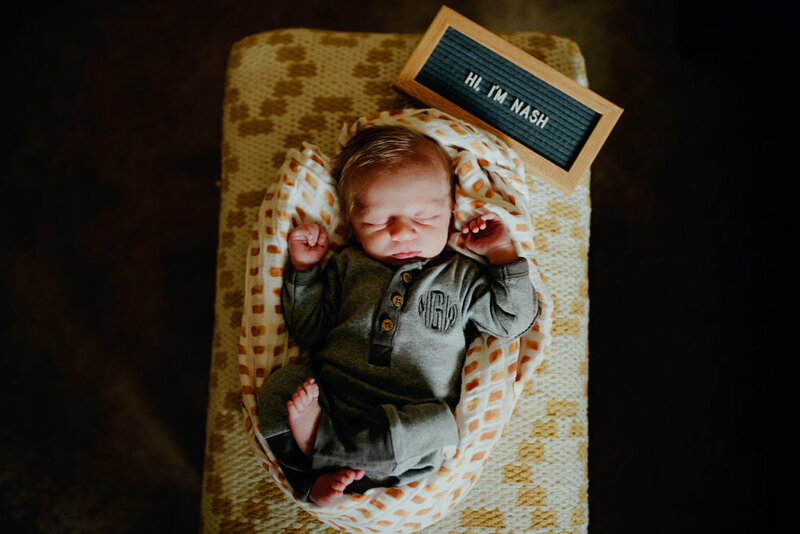 When this little guy’s mommy contacted me about coming to their home to photograph a newborn lifestyle session of their precious little boy I couldn’t wait! 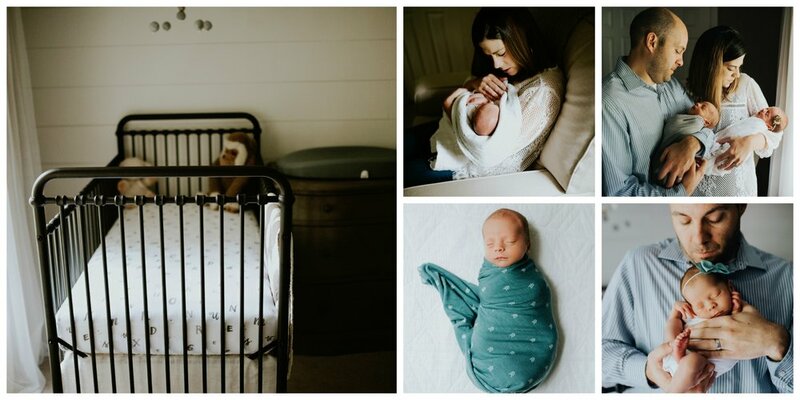 When I arrived to their home the day of our session I knew we would hit off right away, I just adored her style - and she even had the same little unicorn swaddles that I bring to my sessions to wrap the babies in for photos. Would you look at all that hair - this sweet little boy was a dream newborn to photograph. He slept the entire session and was super snuggly! 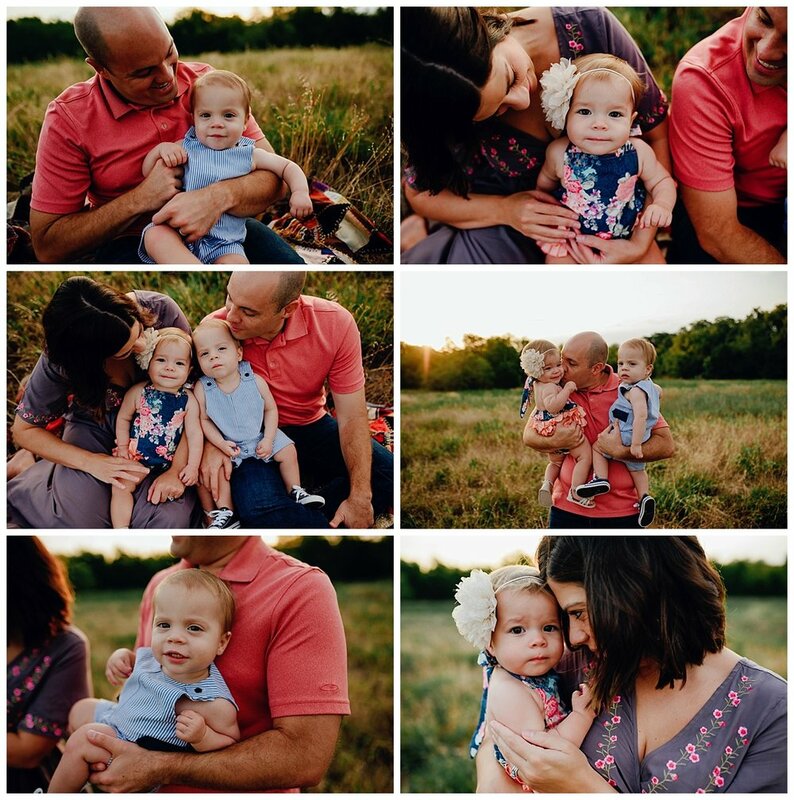 I love how this family decided to go with neutrals for family portraits. 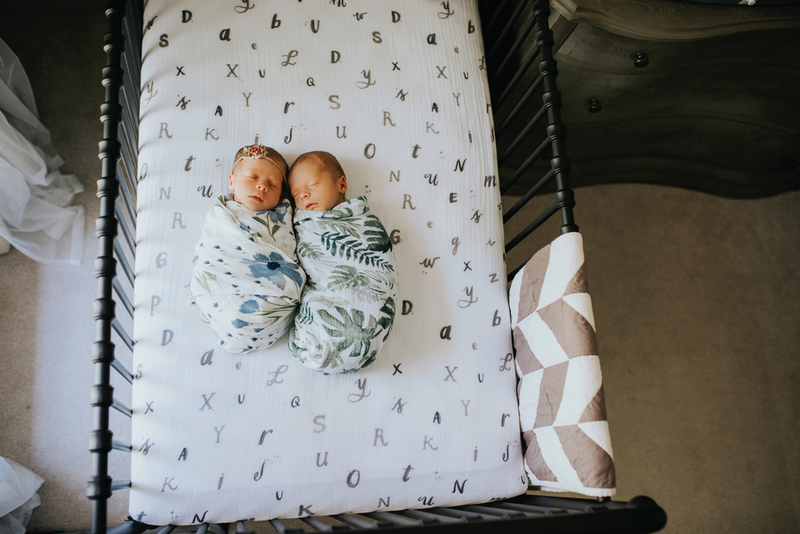 It is important that when you are doing newborn sessions in your home that you do not wear clothing that is too loud - it can take away from what is important which is your new bundle of joy! This was such a special moment - I love when my families want to get their fur babies involved in the sessions. These two pups were so in love with their new baby brother, and I can tell as Nash grows up they are going to have a lot of fun adventures. This is probably my favorite photograph from their newborn session. Before we started, I always ask Mommy to let me know if there are any special photos she would like taken of her newborn so that way I can plan my time accordingly. She saw an image on Pinterest and really wanted to recreate it. It could not have worked out better as Nash started smiling at the right time. I have been photographing these sweet faces since they were just a few days old. I can remember being a little nervous for their newborn session as I had only ever worked with one other set of twins. Eleanor and Nolan ROCKED their session, they slept beautifully and I even got a few smiles out of them. 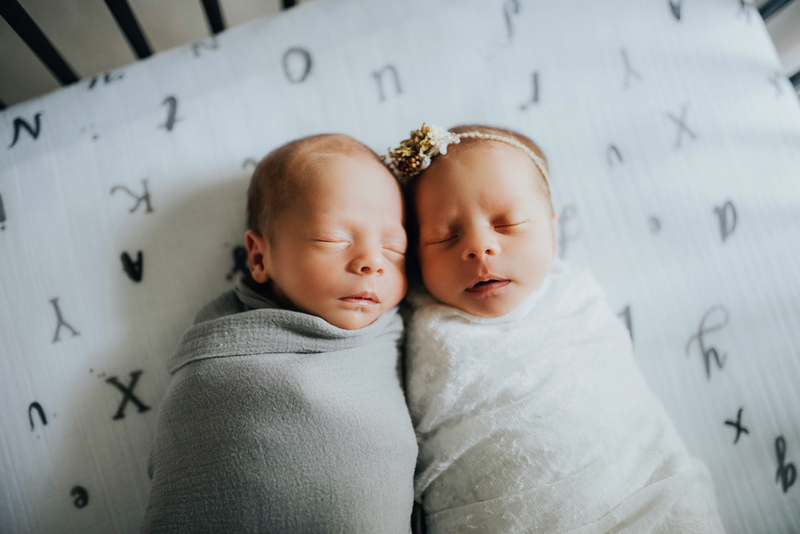 When Eleanor + Nolan's mommy contacted me and told me they wanted to schedule a Baby's First Year package I was so excited...babies change so fast and with multiples I can only imagine between the sleep deprivation, feedings, diaper changes that it can all feel like a distant memory. 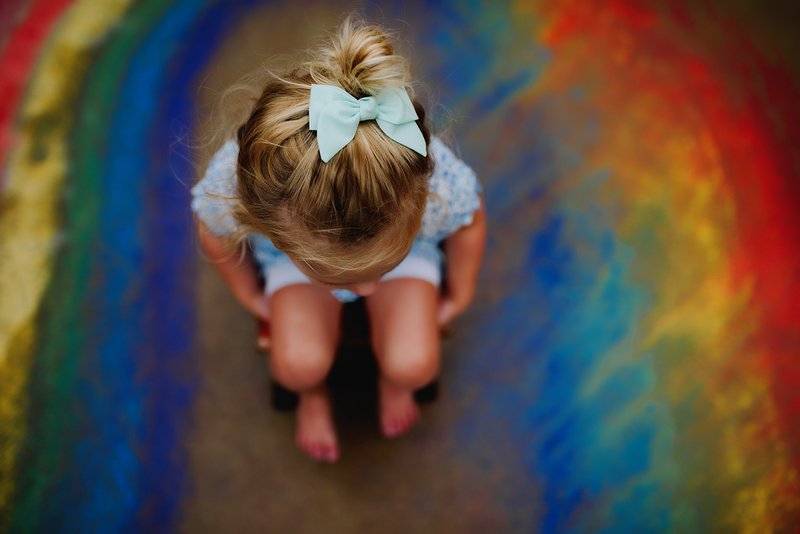 This is why I LOVE what I do, I get to freeze time even for just a moment so you can remember it. 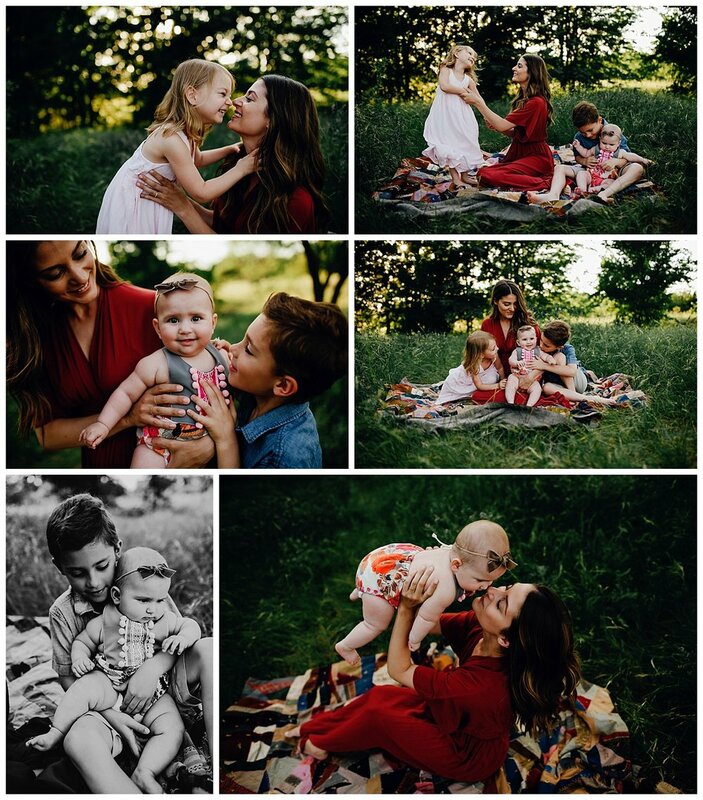 We scheduled their 3 month session during the fall season so they could send out holiday cards of their little family. Look at those squishy little faces...they were all smiles that evening! The twins mother, Jessica told me that it was a family tradition in her home to have naked photos taken when they were 6 months old. Her mother (twins grandmother) has a collage of images from even when Jessica was younger of little tooshies. 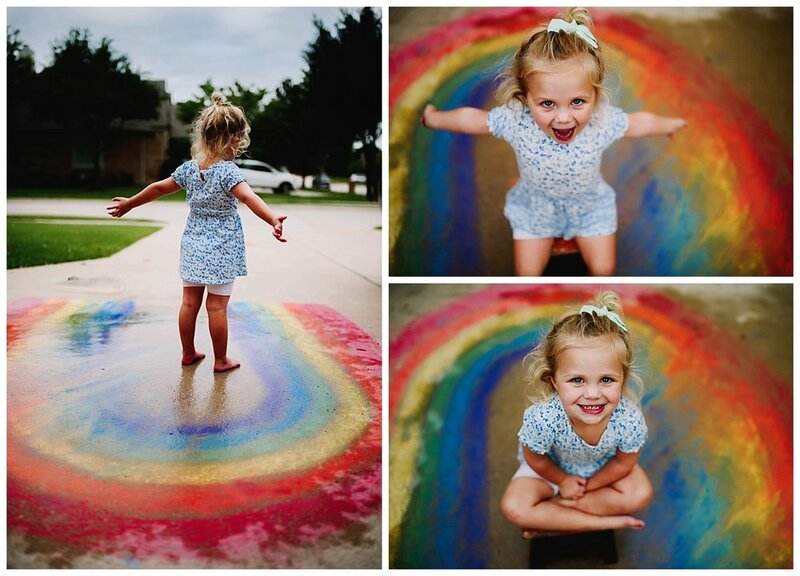 During their studio session, they did so well and it was fun to see their little personalities shine through! 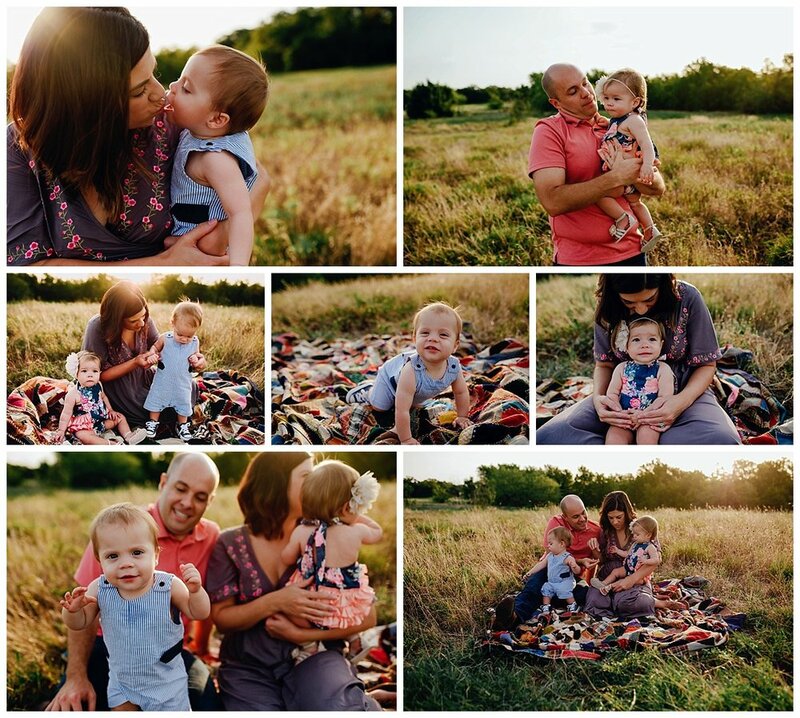 In true Texas tradition, their 9 month images took place during bluebonnet season so we found a patch in Grapevine. 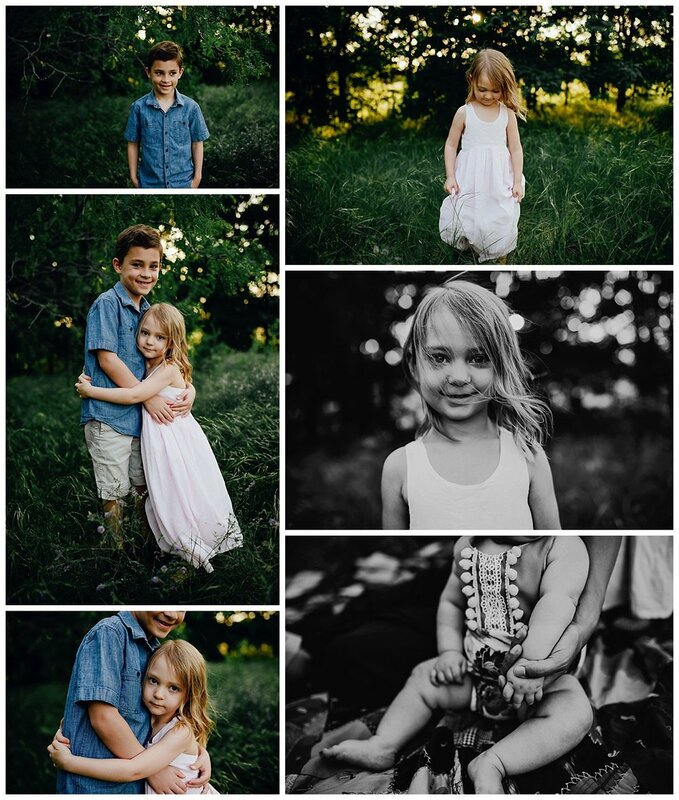 It was close to bedtime for these cuties but we manage to get some great shots. Look at how much they have changed in just 9 months! 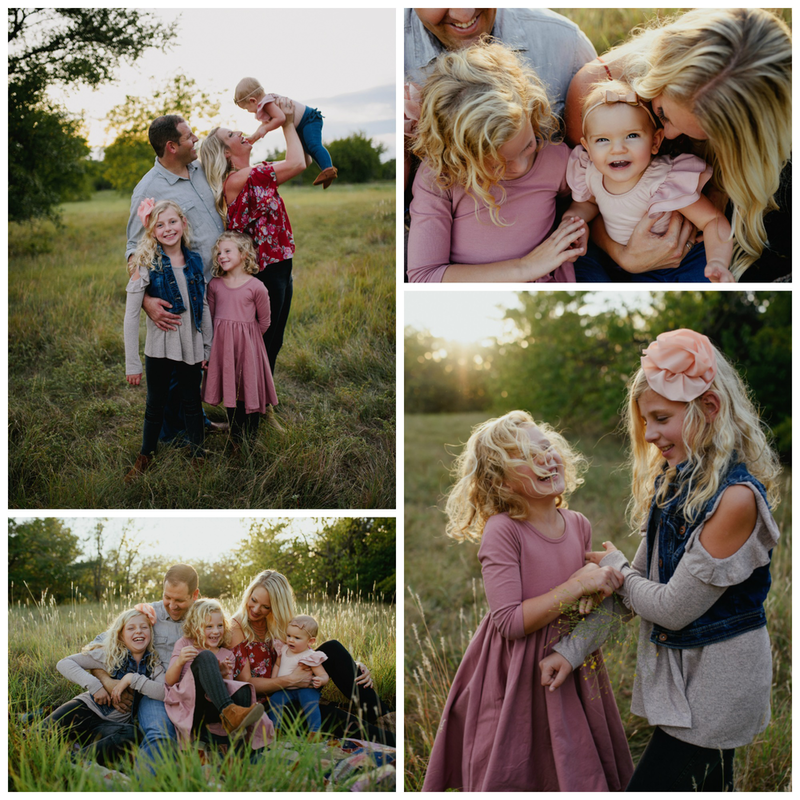 We scheduled a sunrise session with their family, and it did not disappoint...I mean look at that golden light! 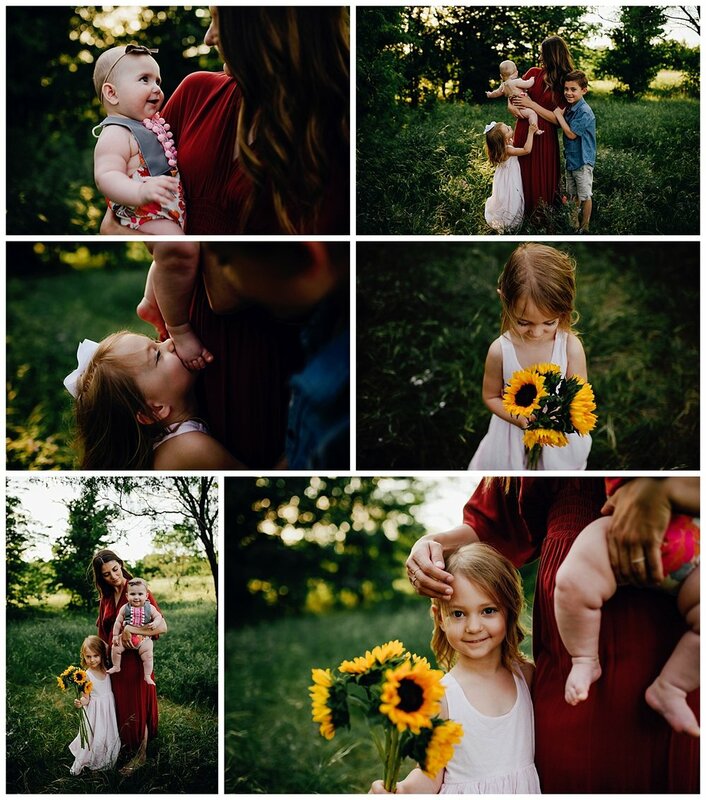 It gets so warm here in Texas during the summer months and these babies go to bed early, so we got up before the sun and headed out to Murrell Park. Wow, we made it...ONE Year...Hard to believe I won't be seeing them every 3 months now! 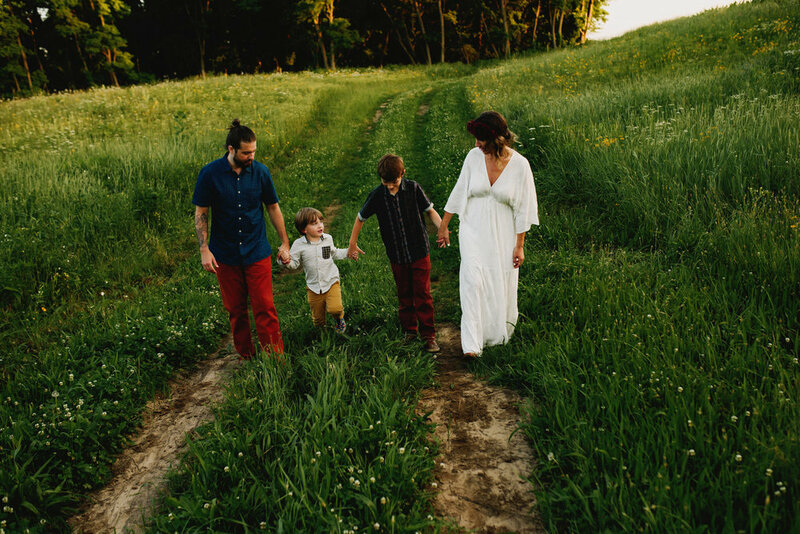 I have been taking photos for the Owens Family for a few years now, when I first met Raquel she was pregnant with her second precious little boy Atlas. 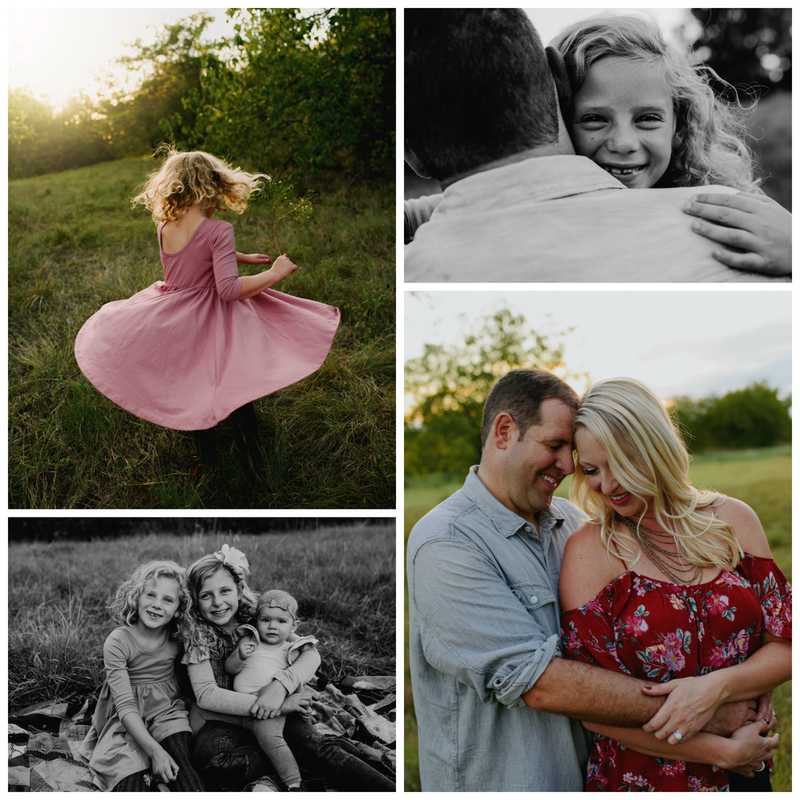 Even now that I live in Texas I still manage to get up to Michigan so I can photograph all of my amazing families there, it really goes to show you how fast kids grow up! Raquel has a very bohemian spirit and I just adore that, I mean look at their outfits, its perfection! I knew our session was going to be full of laughter, love, and emotional storytelling. Saying you love your children is not enough. I had no idea I could handle it. I had no idea how beautiful it all actually is. 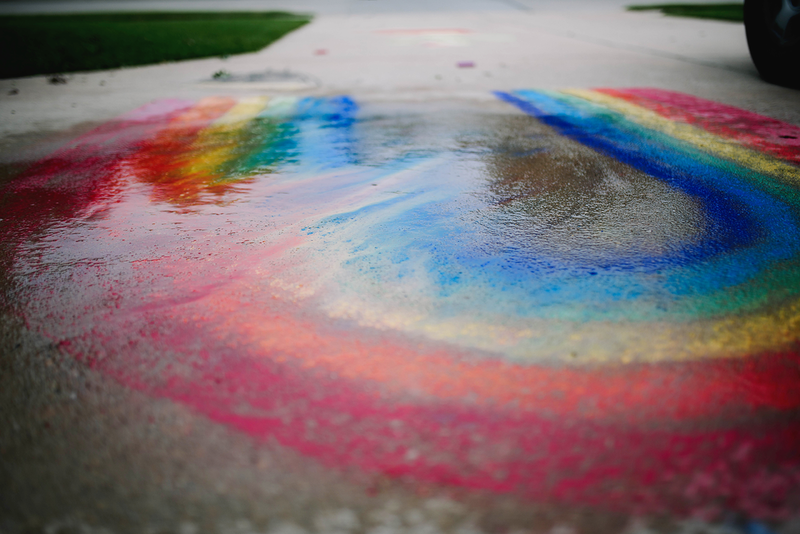 Have you ever had a session where you walked away from it and thought "WOW, that was amazing!" - well that was this session! Jessica is probably one of THE sweetest people I know...the way her kids were so gentle with one another, there was so much love! I actually had put out a model call because business was slow and I wanted to shoot for ME...I had this gorgeous dress hanging in my closet that matched a baby romper that my youngest wore when she was 9 months old and it went beautifully together and I wanted to photograph them. Jessica's sister is actually a photographer in a group that put my model call in and she said her sister (Jessica) would be the perfect model. I contacted Jessica and she was all about it. 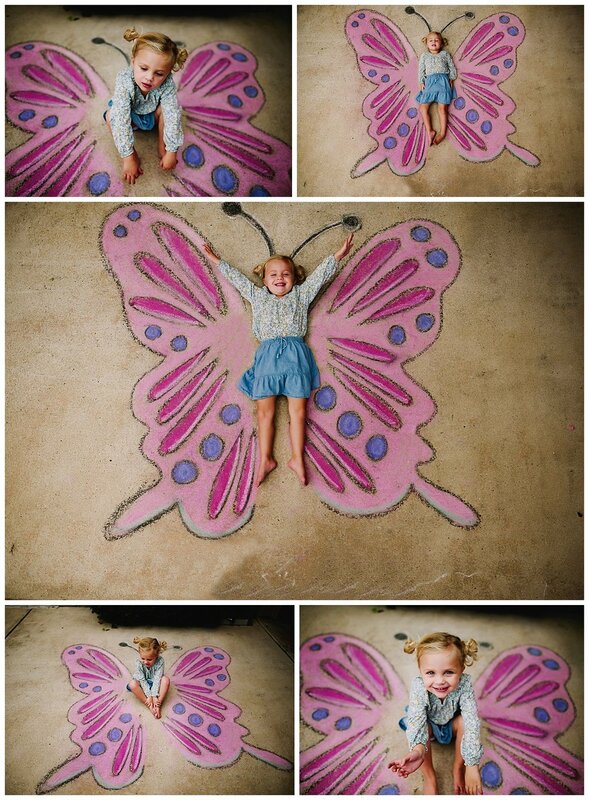 I am SOOOO glad she said yes because look at these images! I could have shared this entire session! Photography is a way of feeling, of touching, of loving.. What you have caught on film is captured forever...it remembers little things, long after you have forgotten everything." I was so excited when Barbara asked me to take her family photos this year. See, Barbara is a fellow photographer and her and her family had just moved to Texas from Nebraska this spring, so she could have chosen anyone in the area, but she asked me! You and your family have been through quite a rollercoaster these passed few months and I can tell your bond is so strong. I just knew how important these photos were going to be. It's always nerve racking/exciting to work with another photographer because you know their family is used to having their photos taken, but what if you disappoint?!?! 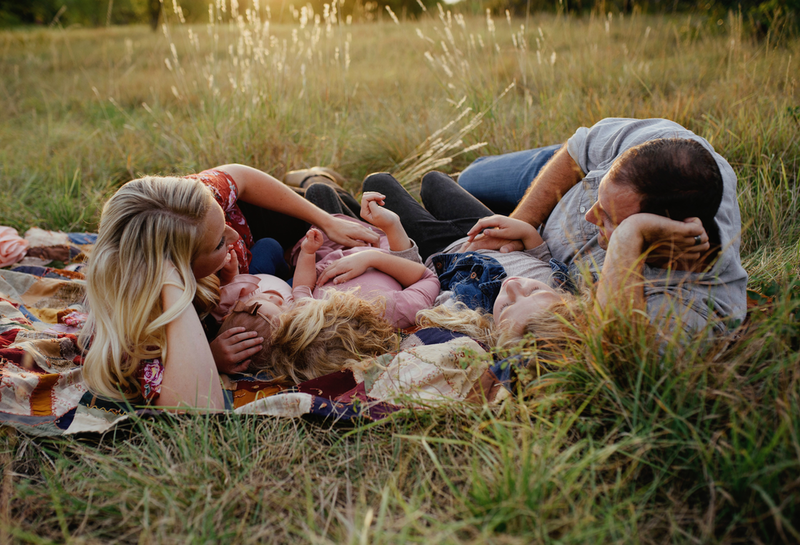 Well I hope I did not disappoint Barbara, because I think your family rocked their session! "I never knew how much love my heart could hold until someone called me Mommy"
I had the pleasure of photographing this adorable duo Eleanor + Nolan last month and they stole my heart. Eleanor was full of sweet baby smiles, and Nolan loved being close to his sister. Their nursery was like something out of a Magnolia Market Magazine..they had a full wall of white shiplap (ah-mazing!) and two wrought iron cribs with the sweetest crib sheets. Mommy and Daddy waited to find out their genders until they were born so the nursery was a perfect combination of neutrals.